As online advertising becomes easier to understand and afford, many companies are leaning into these platforms for their marketing efforts. However, businesses that combine digital and traditional forms of advertising often get the best results. Hit prospects on different channels to ensure they remember your name over the competitors when seeking out products and services. Here are our best tips for mixing up your marketing strategy. Want an easy, entry-level way to meld technology and tradition, allowing for a deeper experience? 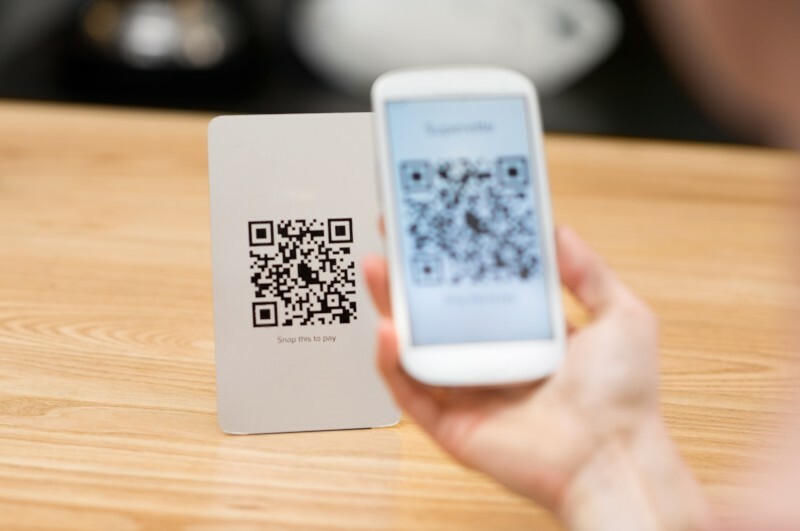 QR codes, or quick response codes, are a great first step! Printing a QR code that redirects to your landing page onto a mailer can allow for greater website traffic. To integrate this tactic quickly, update collateral your company has already created by re-printing with the code image. This option adds little to no hassle for your company and its design team. Dip your toes into Virtual Reality! Using a tool like the Samsung 360 Gear, shoot a video that shows off your company’s headquarters and team members, and upload the final product to YouTube. 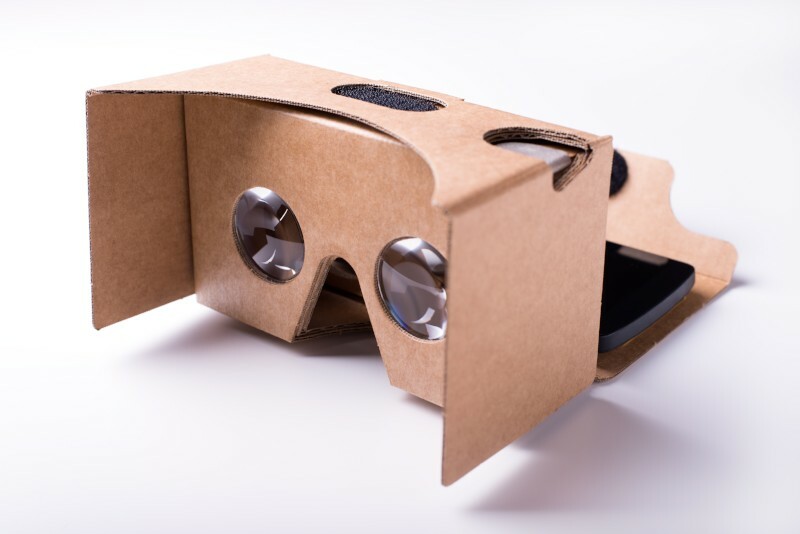 Send consumers cardboard Virtual Reality glasses along with your next eye-catching mailer, and invite them to watch your video through the lenses of the glasses. When the phone is placed inside the cardboard structure, the scene moves as users look around. Viewers receive a real-world experience, making them feel as if they’re inside the video. Intrigue prospects by showing them that you’re on top of new technologies and innovations. Newspapers and magazines are making their way into the tech world! 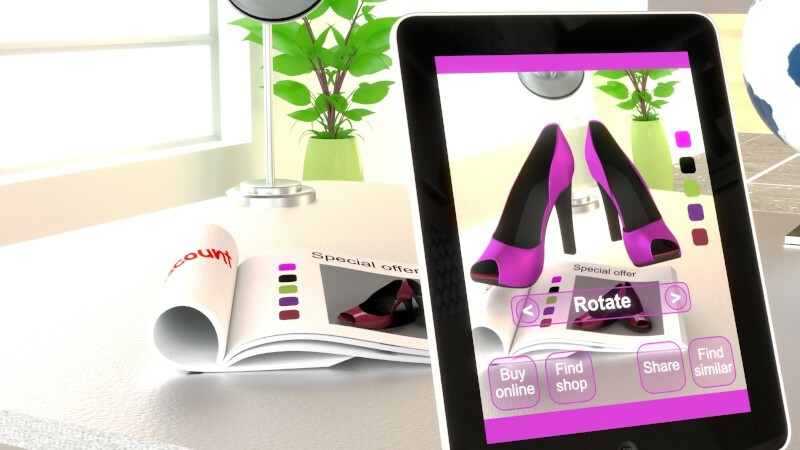 Create an Augmented Reality ad that connects to a smartphone app, and allows tech-savvy viewers to receive an in-depth look at your product. This advanced kind of advertisement looks no different to the naked eye. However, viewers who use their phones to scan the print ad can view a 3D version on their screen, which is triggered by a special code built into the app. Use this tactic to show off different colors, various angles, and the applications of your product. Get the best of both worlds with a paper ad that can stand-alone, or become more interactive for the younger, more innovative customers. Mix up your marketing strategy to combine both traditional and digital tactics that’ll help you stand out from your competitors. You’ll achieve a greater reach and gain better brand recognition. This interactive form of marketing will get people buzzing and positively impact your overall image.